Designed for running! 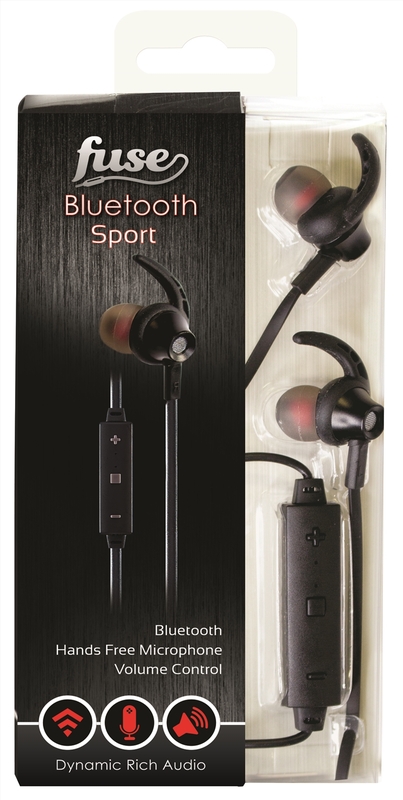 With our great soft-rubber ear stabiliser, these sports bluetooth earbuds will let you dance to the music! 100mm Drivers, Hands-free Microphones, Track Controls, Volume Controls, Answer/End-Call and Play-Pause funcitonality all built-in!